Hi, I am here to share you link of free 20 gold. And off course don't forget to share your friends with different group and forums. More share, likes, plus and visitors encourage me to share new thinks. First You need to add the game. You will get a page like the below picture. 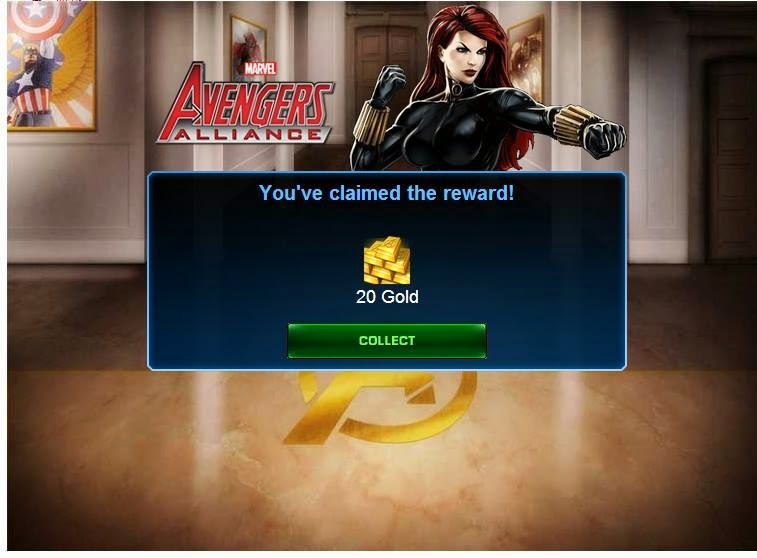 Just click on "claim gold now" link and you will get 20 free gold. If you do not get it, just wait for while to load the game. You will get link over the game scree like the below one. Just click and win 20 free gold. Now you can delete the game MAA Tactics after its done. That is all. 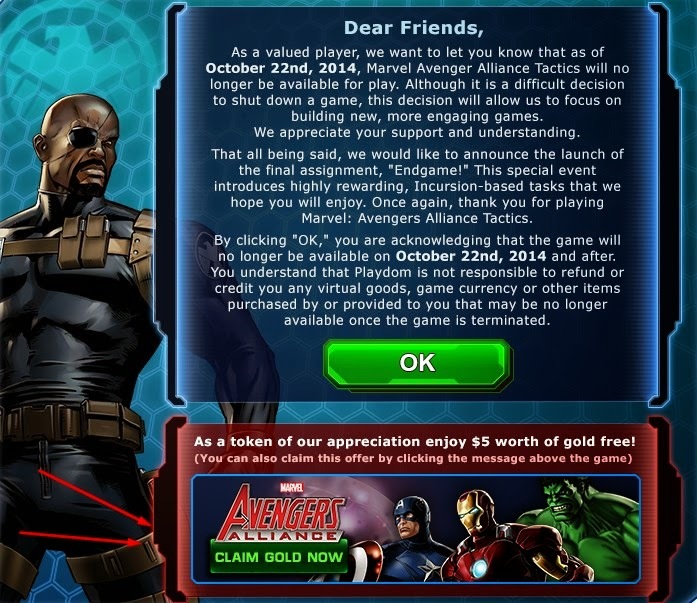 You can read Earning Gold Tips for Avengers Alliance. Please Share this with your friends. As far as the above comment...don't do it. My AVG went crazy trying to block this "Hack". After skipping the stupid Adfly page, I got the error message "Reward Not Found". I hope it worked for you. It sure didn't for me.